С наступлением праздников многие люди стараются завалить своих детей подарками, сюрпризами, в общем, пытаются как можно сильнее их порадовать. Самая распространённая в таких случаях ошибка – незнание. Большинство родителей понятия не имеют, что на самом деле хочет их чадо, они думают, что если ребенок маленький, ему все равно, лишь бы звенело и было ярким. Это не так. Не стоит забывать, что именно на начальном этапе жизни ребенок познает мир, и от того, каков будете этот мир, зависит его дальнейшее развитие. Первый фактор, который необходимо учесть, выбирая подарок ребенку – его возраст. Девочке-подростку вряд ли придется по душе кубики или куклы, а годовалый младенец не будет знать, что делать с конструктором Lego (дарить конструктор малышам не только странно, это еще и очень опасно). При выборе подарка необходимо стараться убить как можно больше зайцев. Образно, конечно. Презент должен не только нравиться ребенку, он обязан культивировать в малыше те качества, к которым он проявляет стремление. Активным непоседам придется по душе велосипед или мяч, начинающим профессорам понравится книга, а творческие личности будут в восторге от красок, мелков или фломастеров. Are you planning a fun trip? If you’ve been thinking of taking a family vacation to California, chances are you may have considered spending some time at Disneyland. This is one of the most popular attractions in the state. You will find that there are many features of the park that make this a trip worth having. 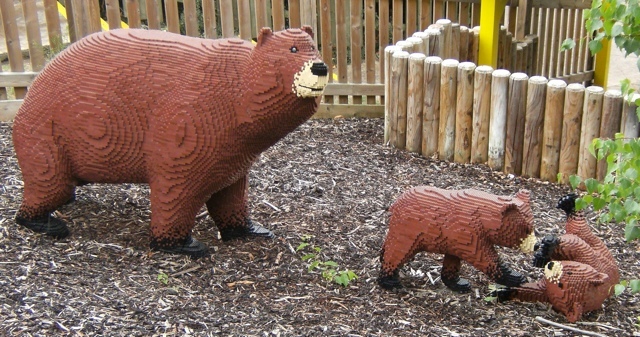 If you’re having a hard time deciding whether you should give this park a try, take a look at the following information. You may find yourself quickly planning this adventure! 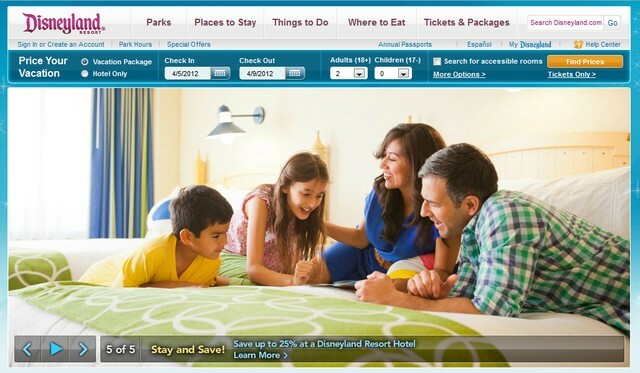 With a trip to Disneyland, there’s something to do for everyone. This is because the many rides, activities, and park attractions take into consideration the needs of many visitors. Whether you’re traveling with young children or teenagers, you’re sure to have a great time. Before planning your Disneyland trip, it’s a good idea to learn more about the activity options that exist so that everyone in the group can decide what they want to do. This can also help you plan out your itinerary of events. 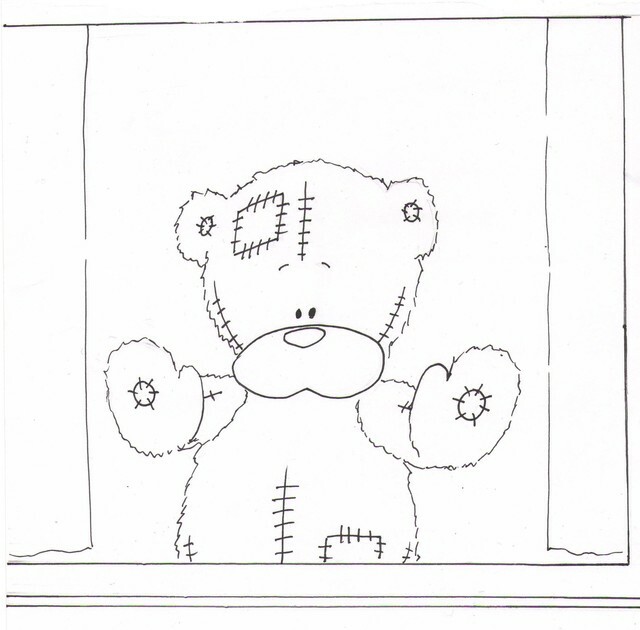 Let this little Teddy Bear be your Valentine this year. 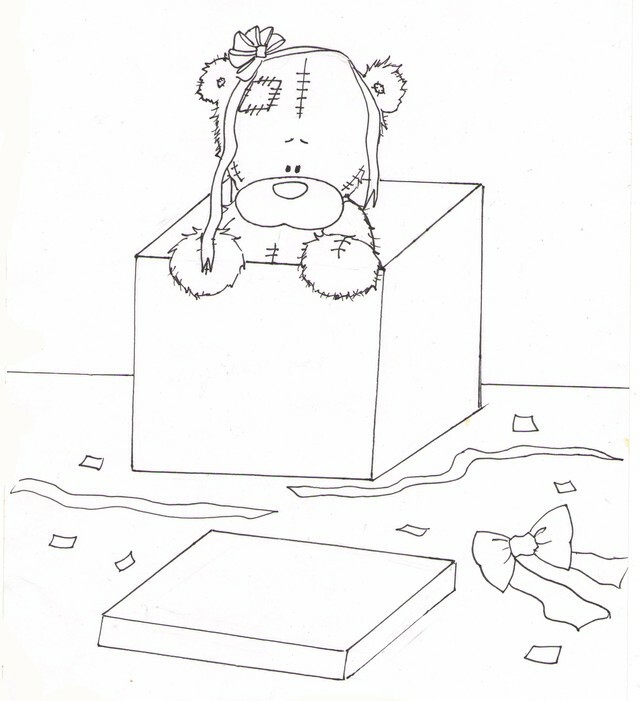 Hi, this is my first work on drawing Teddy bears. 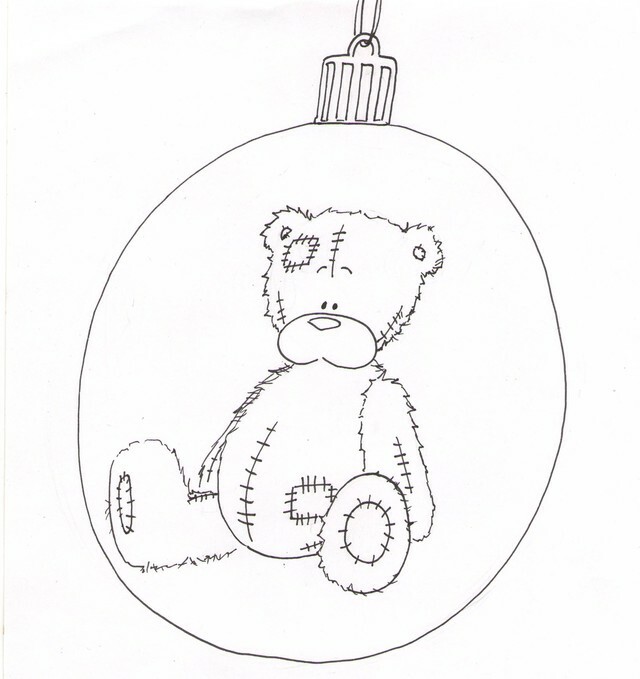 Teddy Bear is already prepared for XMAS and New Year. And you? 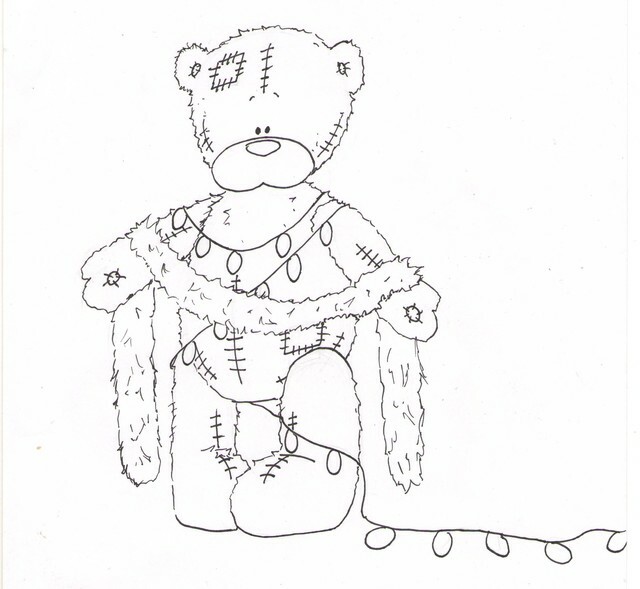 New Year’s decorating the tree, the bear and he did not notice how turned into elegant “Christmas tree”. 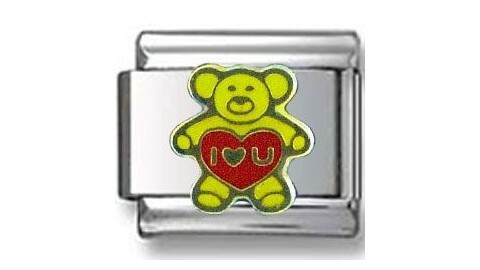 This adorable charm featuring a cuddly teddy bear holding a heart shaped box is a great gift to give your girl if she’s feeling down. 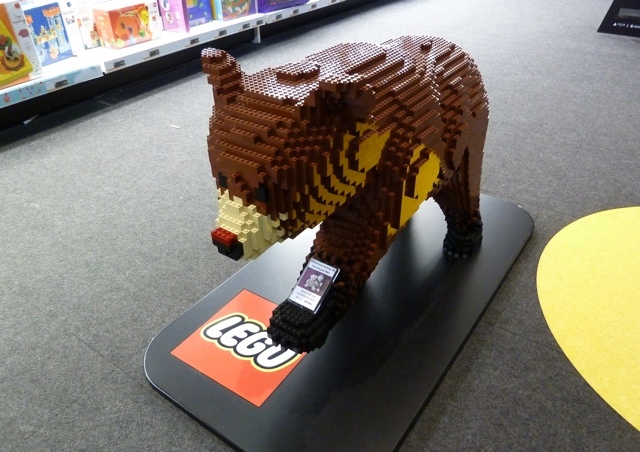 It’s good enough that this bear can hold a heart shaped box, but it’s even better than it’s three times his size! 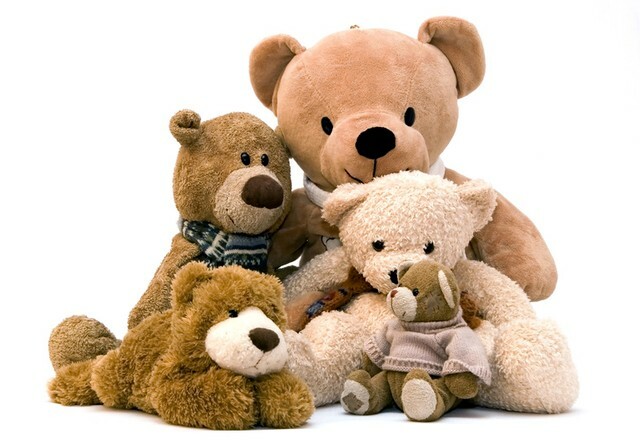 Teddy Bear always remind you of something soft and warm. And with a nice red heart inside saying I heart you can feel nothing but tender and pleasure inside. 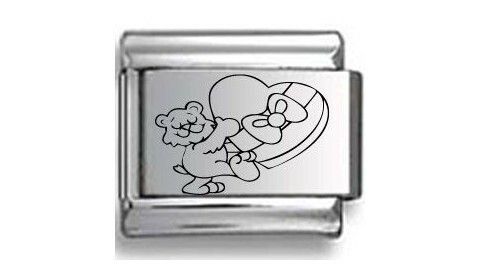 The charm features the image imprinted on a glossy face link, covered with bright enamel and outlined with gold toned casing. The link is made from nickel-free stainless steel and is fixed to a medium size that makes it adjustable with all 9 mm Italian charms from our collection. 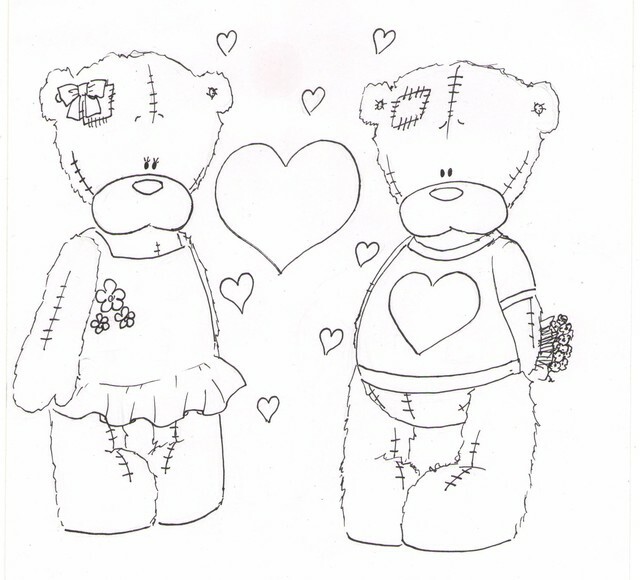 Show you love in a charming and unusual way. 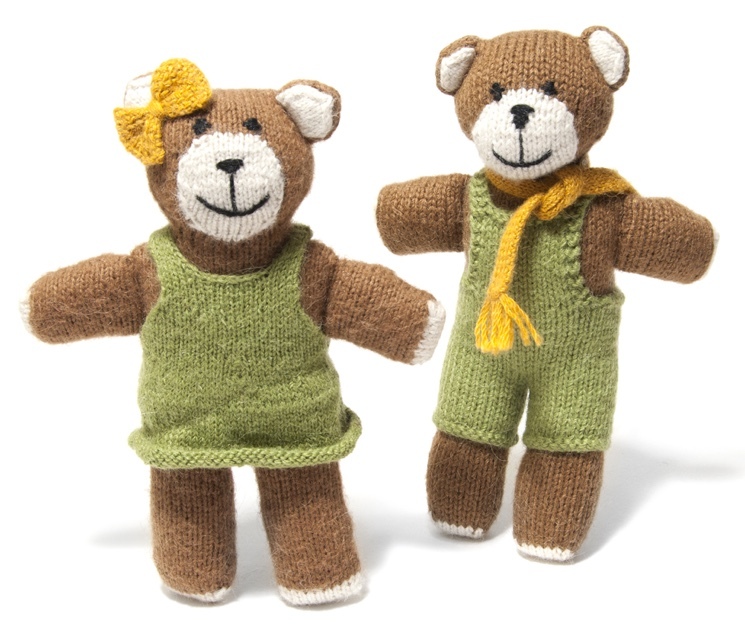 Women and teddy bears go hand in hand. 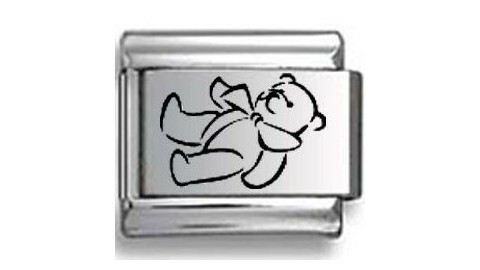 Here’s a hint for all you guys: if you ever get into a fight with your girl, either give her a fluffy, cuddly teddy bear, or this cuter teddy bear charm which is laser etched into a stainless steel base. 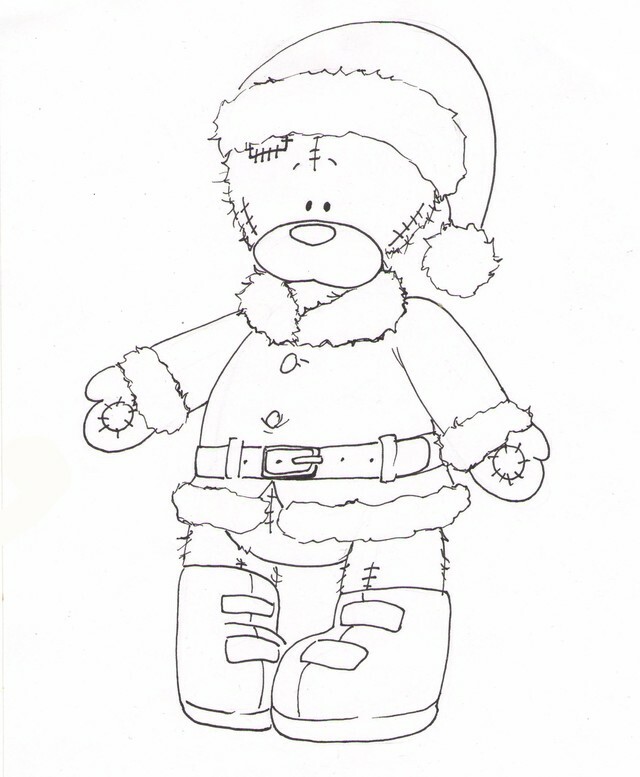 Cute and festive teddy bear is all ready to hit the slopes with his cute little sled. 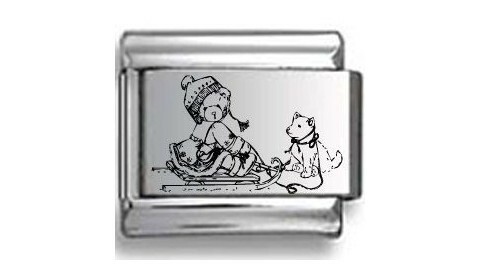 Of course he’ll have to make do with the bunny slopes for now, but it’s still an adorable picture and it can be yours on this lovely stainless steel base. Cute and cuddly teddy bear drummer marches to a different beat. 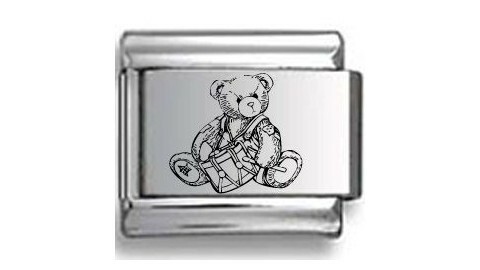 Perfect for the Christmas holidays, add this charm to your bracelet to get into the holiday cheer. 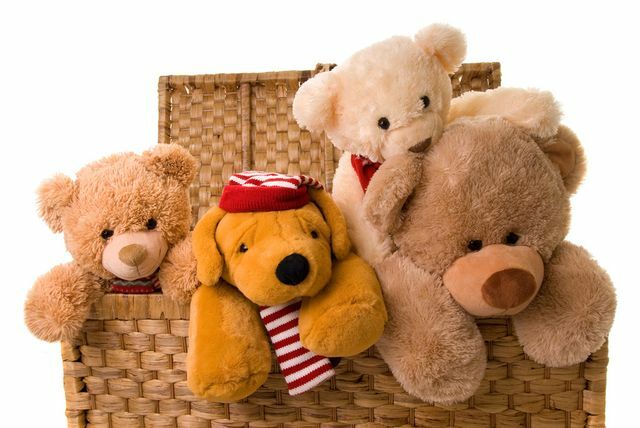 This adorable cuddly teddy bear looks like he can double as a chair! 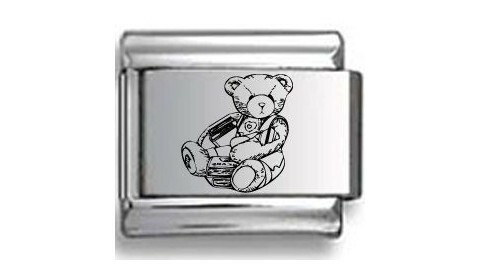 Cute and furry bear is sketch rendered onto a stainless steel base link with extreme precision. 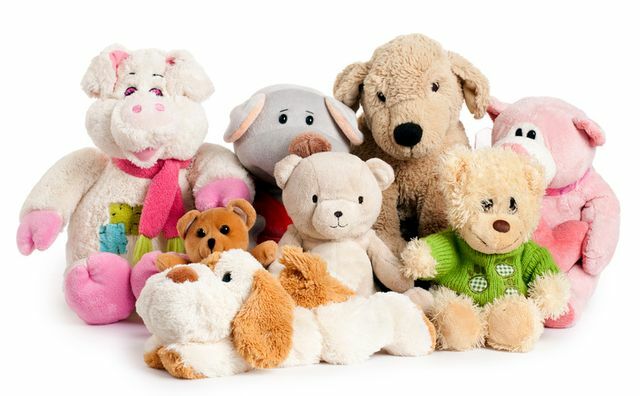 Welcome to Planet-TeddyBear.com. This is my first post.